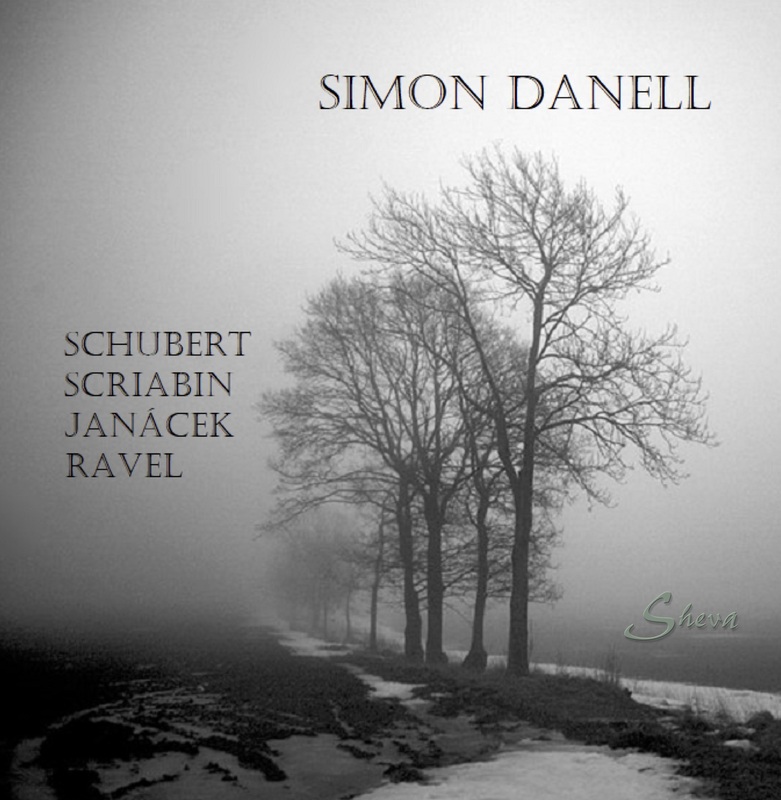 The debut of the young and gifted pianist Simon Danell on Sheva Collection. Music by Schubert, Scriabin, Janacek and Ravel. A wonderful CD and a great performance. Simon started playing piano at the late age of 15, for Mikael Kanarva, in the communal music school in his hometown of Helsingborg. Three years later, he won his first national competition, performed in a handful of countries in Europe, and played for many great teachers such as Erik Tawastijerna, Eugene Indjic, Ilja Schepps, Jiri Hlinka, Dimitri Bashkirov and Per Tengstrand. After staying in Sweden to study with Romuald Sztern and Eva Lundgren, Simon decided to move to the Netherlands at the age of 23 to study with After staying in Sweden to study with Romuald Sztern and Eva Lundgren, Simon decided to move to the Netherlands at the age of 23 to study with Prof. Naum Grubert in the Royal Conservatoire of The Hague, where Simon obtained both his Bachelor's and Master's degree. Playing concerts both in formal and informal venues, some highlights of the first years in the conservatoire includes recording for Dutch Radio and playing in Anton Philipzaal (The Hague). Simon has been invited to perform in festivals in Denmark, Sweden, Norway, Finland , Croatia, Spain and Italy. His first CD will be released in June of 2018. It will contain music by Schubert, Scriabin, Janacek and Ravel.